. 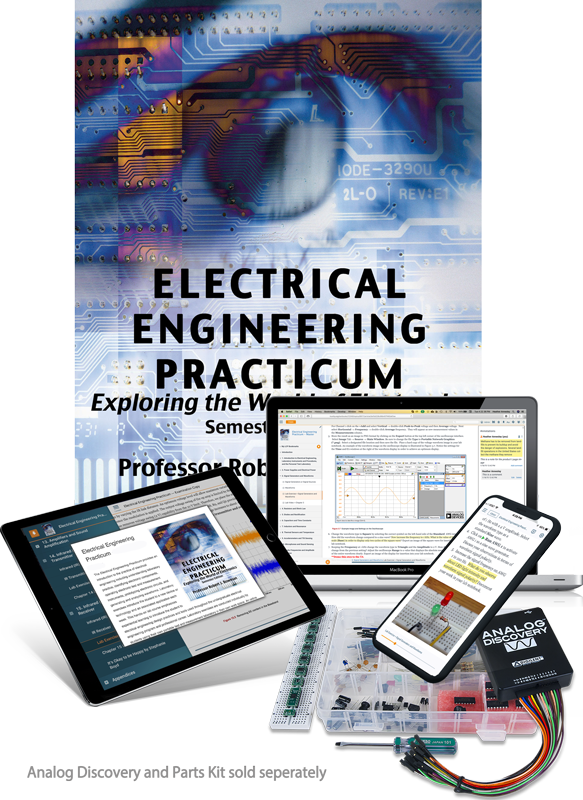 . . for Electrical Engineering Practicum.